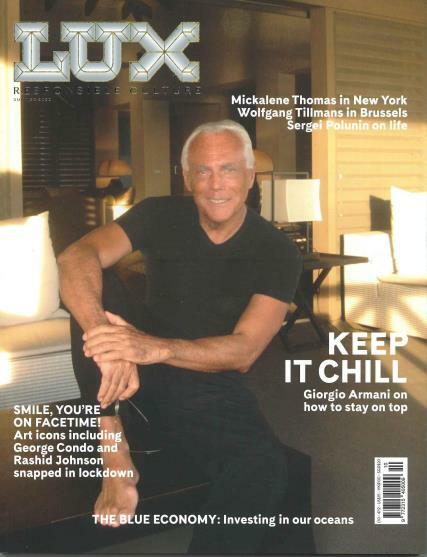 As the title suggests, LUX is a luxury lifestyles magazine featuring the finest places, luxury goods and events. Buy a single copy or subscription to LUX magazine. A forward thinking publication which aims to immerse its readers in the luxury lifestyle. Keeping readers up to date with high end quality products and the finer things that are currently making waves in the corporate world. Each high quality publication features stunning photography and gives a glimpse into the world of all things glamorous.